We enjoy a relaxed and professional atmosphere. We take regular company outings and are generally fun and nice people. 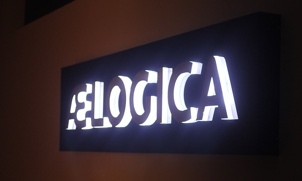 At AELOGICA, we encourage practices that lead to sustained levels of high-productivity. We work with the Ruby language because it makes us happier and more productive. We do not have layers of non-technical management or work to impossible deadlines. We seek to do our best, consistently, every day. We encourage mentorship, leadership development and sharing of knowledge. We are passionate about what we do and always seek to advance our skills and focus on delivering value to our clients.